Cooked Rice (37%)*, Water Sugar*, Whole Milk Powder (3.5%)*, Vegetable Gums (Guar Gum, Locust Bean Gum)*, Vanilla Extract*. Sweetened. 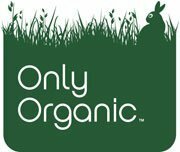 Only Organic make tasty, nutritious meals and snacks for your baby. 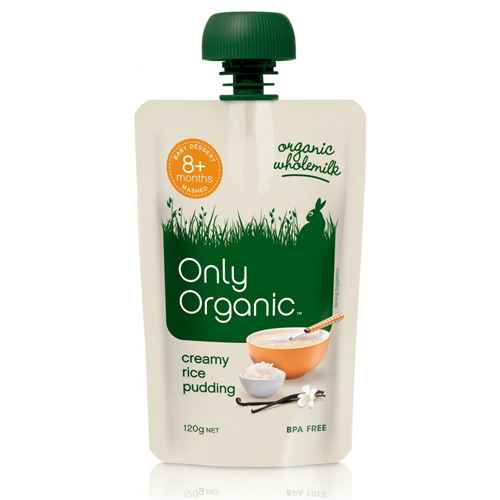 They were the first certified baby food range in New Zealand and Australia - and they only use the best organic ingredients from certified organic farms to give a burst of meadow goodness in every mouthful.